proudly celebrating Women In Horror! My Evening With The Death Maidens! Home Is Where The Hurt Is: Michaud’s DYS- is near! ‘They Will Outlive Us All’: A Mangled Matters Review. A Karen Lam Double Feature: ‘The Meeting’ and ‘Stalled’ Reviewed! 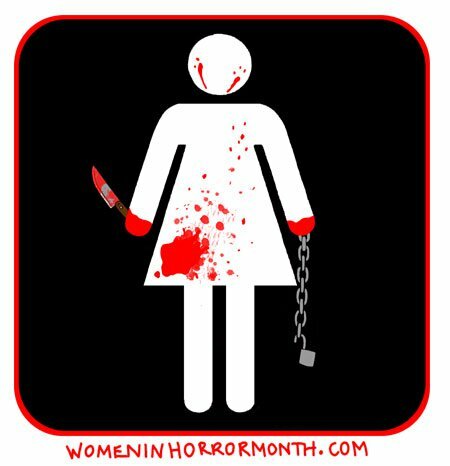 THE OFFICIAL WEBSITE OF WOMEN IN HORROR MONTH! CHECK OUT MY OTHER HORROR BLOG, MANGLED MATTERS!